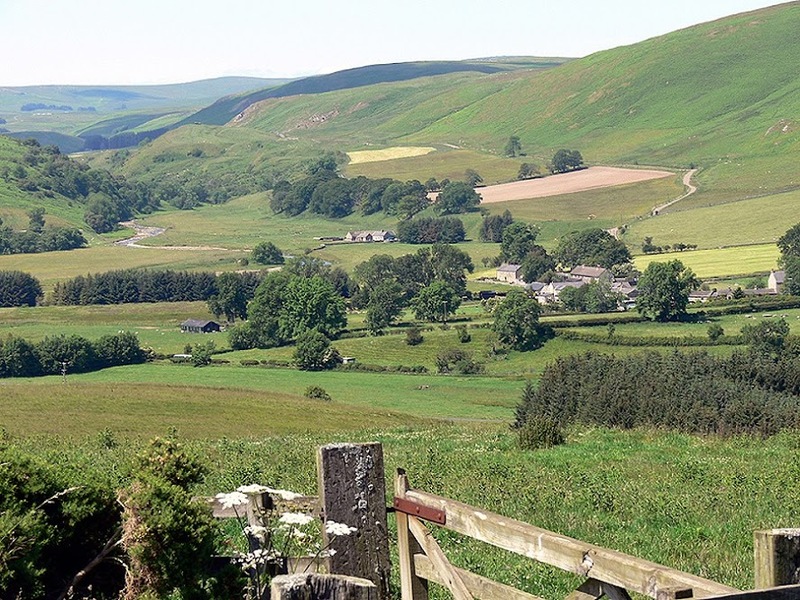 The Wooler, Belford and the surrounding area have a wide range of quality Accommodation set in an amazing landscape. 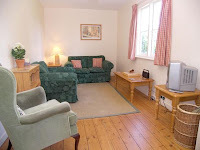 There are Hotels, Self Catering Cottages in the countryside and family run B&B's suitable for all budgets. You can really lose yourself in Wooler and the College Valley, with the Northumberland National Park and Cheviot Hills right on your doorstep to be explored. Please use the list below to explore the different types of accommodation on offer in the Wooler and Belford area. The list is sorted by accommodation type, but can also be sorted by name. Click here to return to the Wooler Area Guide. Come and stay with us in the Heart of Northumberland & you can explore a huge range of Northumberland's attractions & beautiful scenic countryside from a breathtaking central base. - Self Catering, B&B, Hotels & Stay on a Farm listings. - Pet Friendly & Family Friendly listings. - Attractions, things to do and what's on in the area. 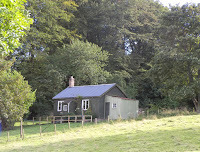 - Rural Retail, Eating Out, Nature & much more!! Highlight your accommodation here with a Featured Accommodation advert.